Sooooo Ally + Will will be saying two very special words to each other tomorrow, you know the ones I’m talking about, just three letters but more meaning than most of us can put into words. 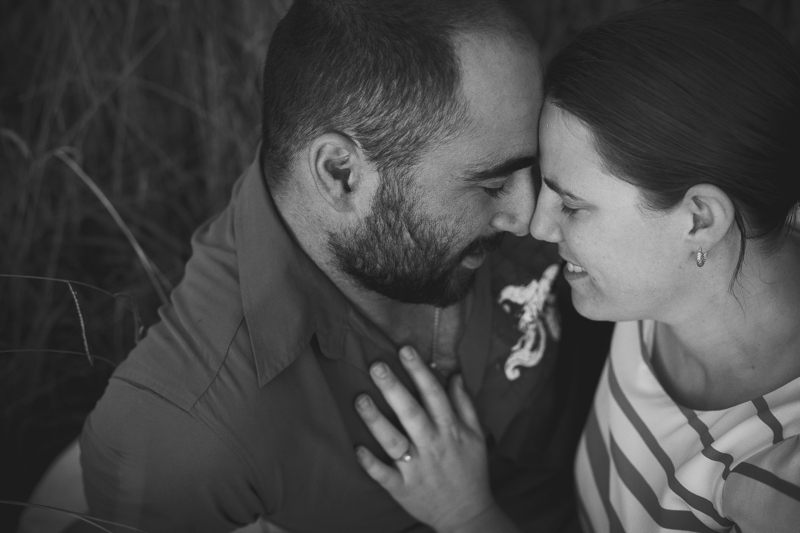 That makes me just in time to share their e-shoot at Lake Narracan, haha. They bought their German Pointer, Jazz on the shoot, and there were lots of laughs, we had an awesome time hanging out until it was literally really really dark, so check it out, here’s their love at last light! Can’t wait to see you tomorrow guys, time for us to make sure all the equipment is in check!